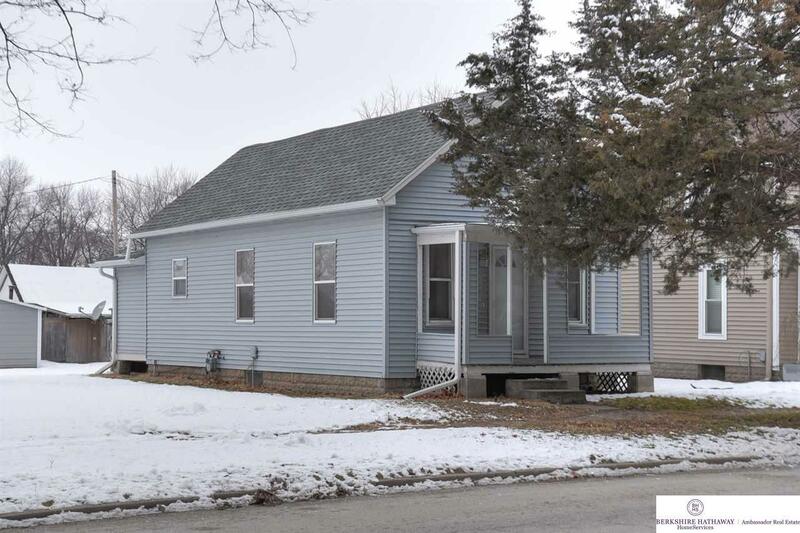 Why rent when you can have a NICE 2 bedroom, 1 bath Home with refinished kitchen and family room, plus a 2 car garage! Incredible upgrades include a newer roof (2015) and HVAC (2013), and all new plumbing, electrical, and windows in 2015. Landlords/Investors, here is a chance to collect $775 or more each month with super low taxes! Can be bought as a package with 421 N West St and 105 W Superior St too!